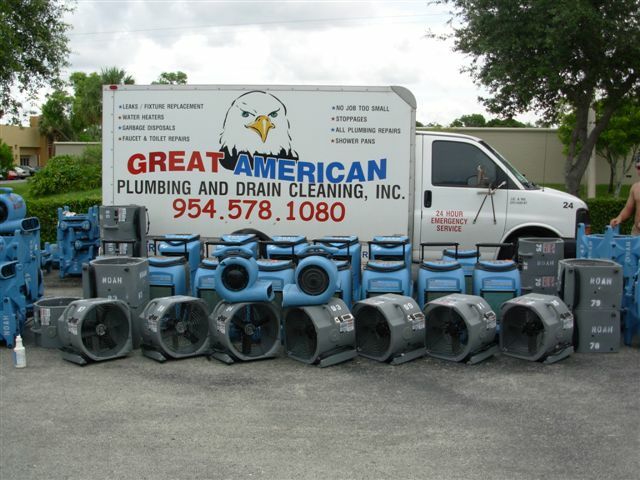 Great American Plumbing is certified for flood and water removal and available 24 hours a day, 7 days a week. We specialize in all phases of flood and water damage removal, renovations and repairs in Broward County and Palm Beach County, Florida. Also, if the damaged is caused by a plumbing issue, we repair the plumbing problem and then ensure the water is removed and the premises dried with just one call. Contact us today for more information. Flood and water damage to your home can be a stressful situation. You are probably wondering who you need to call. Remember, you want to ensure that the contractor you choose is fully licensed, insured and in compliance with state and local regulations. You can obtain this information by asking the contractor for their license number. 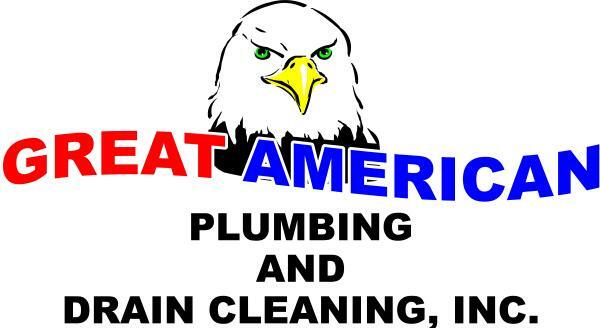 Great American Plumbing is here to help!